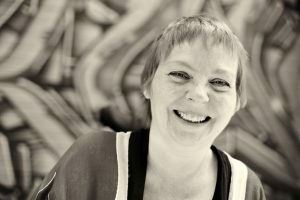 Today, I am interviewing Lene Andersen, author of Chronic Christmas: Surviving the Holidays with a Chronic Illness (paperback and kindle versions available). The holidays can be stressful for anyone but they can be especially stressful for people with chronic illness. Lene Andersen’s blog, The Seated View, is chalk full of inspiration and practical advice you can use all year round. Lene is 54-years old but says she feels like she’s only 42! Jessica Gimeno: What is your official diagnosis and when were you diagnosed? Lene Andersen: I was diagnosed with juvenile arthritis when I was nine years old, although the symptoms started five years prior to that. I also have migraines which started in my teens, and was diagnosed with fibromyalgia 12 years ago. JG: How long have you been living with illness? LA: I’m coming up on half a century. It’s a very long time to live with pain and illness, but it also has a positive aspect. 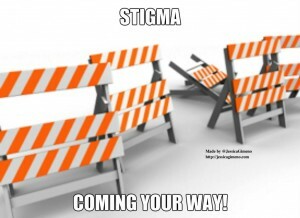 This lifetime of chronic illness has given me a lot of experience that I can use to help others in the same situation. JG: Can you describe your symptoms and how they affect your daily life? JG: What motivated you to write Chronic Christmas? 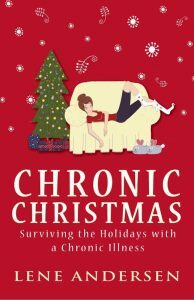 LA: Chronic Christmas: Surviving the Holidays with a Chronic Illness started out as a series of posts on my blog The Seated View last year. 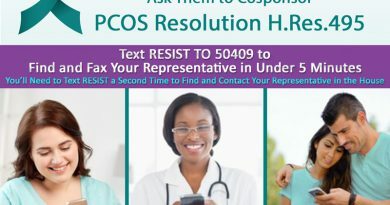 So many people with chronic illness get really stressed out about everything they want to do, but can’t, and I wanted to find a way to help them enjoy the holiday season more. I had such a great time writing the posts and they got a great response, so I knew I wanted to do something more with them. Then I got sidetracked by a serious illness, after which I had a hard time finding the writing place in my head again. I decided to give Chronic Christmas a try and it turned out to be the perfect project. Being kind to others is a wonderful way to get out of your head and connect to the world around you. It can be as easy as writing a cheque to a favorite cause, paying for the coffee for the person behind you at the coffee shop, or buying some scarves and hats and leaving them in an area you know is frequented by the homeless. 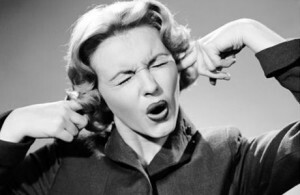 JG: What are 3 tips you have for Fashionably ill readers on surviving the holidays? #1: Focus on what’s important. We can feel a lot of pressure to do it all and in the process forget what the holidays are really about. Which is spending time with people you love and being well enough that you can be part of the celebrations. I suggest taking a look at what is an essential part of the holidays for you and make some ruthless choices. For instance, bake one kind of cookies instead of 17 varieties, be picky about accepting invitations, and prioritize rest. #2: Moderation. This season is about overindulgence in everything and when you have a chronic illness, that’s a recipe for exhaustion. Using moderation in everything, whether it’s having one cup of eggnog instead of four, or decorating a bit every day, will help you enjoy the holidays and is less likely to trigger a flare of your chronic illness. #3: Do something good for someone else. Being kind to others is a wonderful way to get out of your head and connect to the world around you. It can be as easy as writing a cheque to a favorite cause, paying for the coffee for the person behind you at the coffee shop, or buying some scarves and hats and leaving them in an area you know is frequented by the homeless. It can make you feel warm and happy inside. JG: What’s your favorite holiday memory? All of them — Christmas is my favourite holiday! But if you asked me to narrow that down, I’d say that moment after Christmas dinner when my family gathers around the tree to sing carols before we open presents. It connects me to the spiritual side of the holidays and I love all of us singing these special songs together. We also laugh a lot during this part. JG: Where can readers purchase your book? 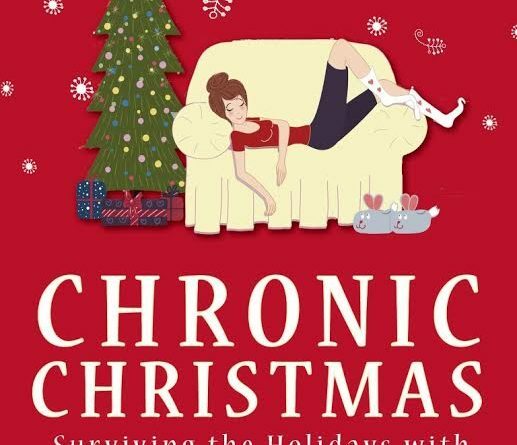 Chronic Christmas: Surviving the Holidays with a Chronic Illness is available on Amazon in Kindle and paperback formants, as well as on Barnes & Noble. ← Has the ACA Helped You?